We’re on the final leg home. Kingman, Arizona to Visalia, California. It’s been a lot of fun, but I’m ready to be home. 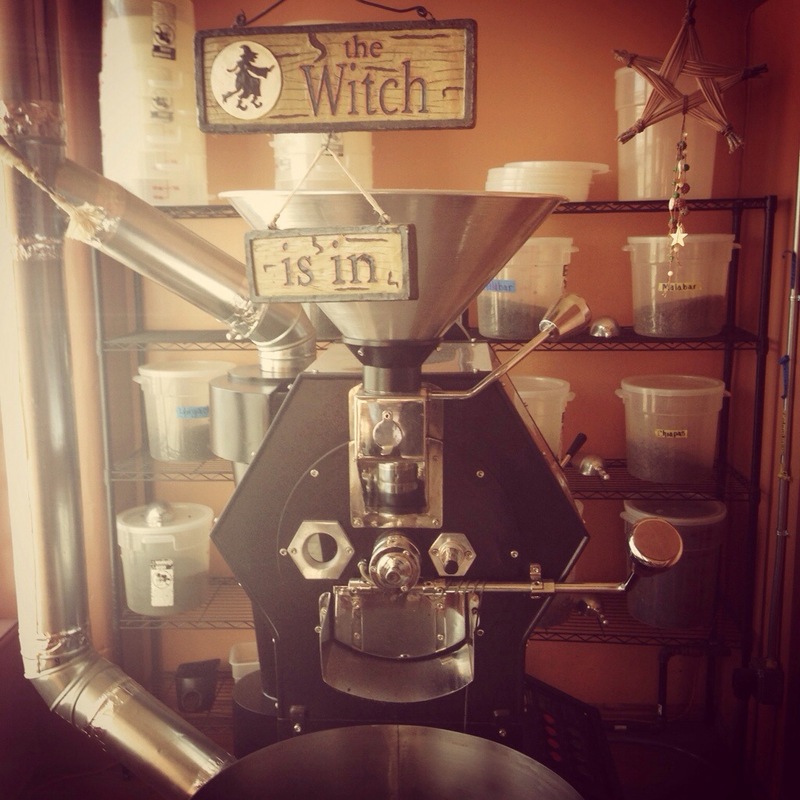 We found a nice little coffee roaster here in Kingman.